The STIHL electric shredder GHE 150 is suitable for the regular shredding of medium material quantities. The sandwich-type blade unit predominantly shreds hard tree cuttings as well as low proportions of mixed green cuttings. The maximum branch thickness is 35 mm. Convenient feeding of branches is possible via the cloverleaf opening. 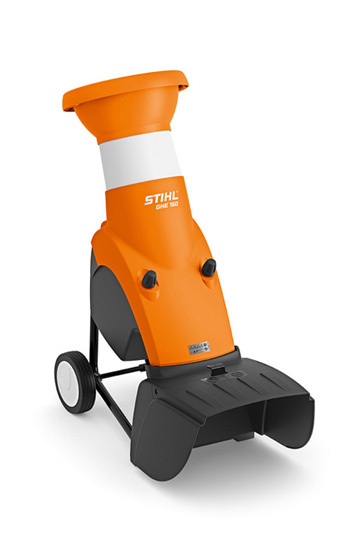 The garden shredder has a powerful engine and is easy to transport. 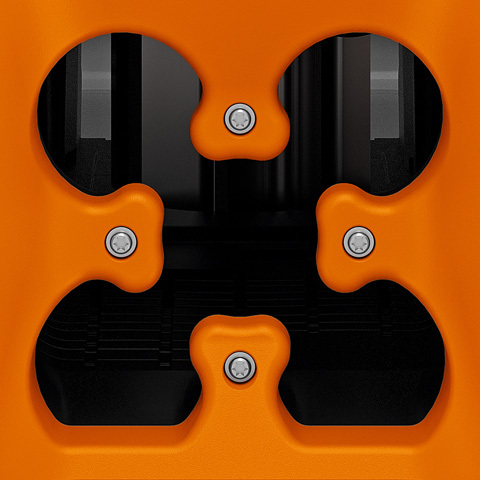 The short, inclined feed chute with cloverleaf opening is positioned at an ergonomically favourable height, allowing branch material with side shoots to be fed safely and conveniently into the STIHL garden shredder.